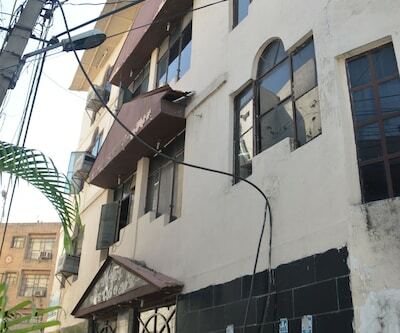 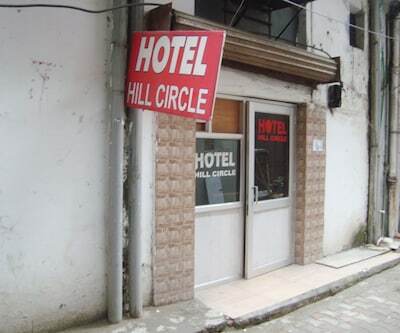 Hotel Hill View offers free Wi-Fi connectivity to all patrons. 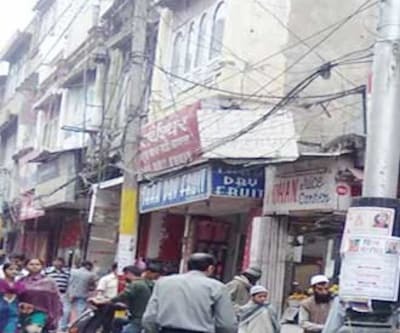 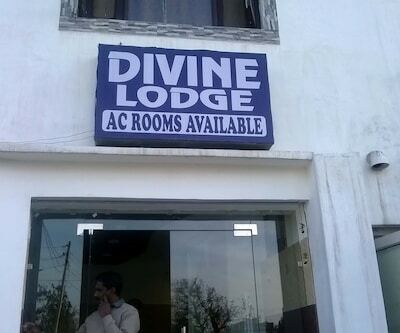 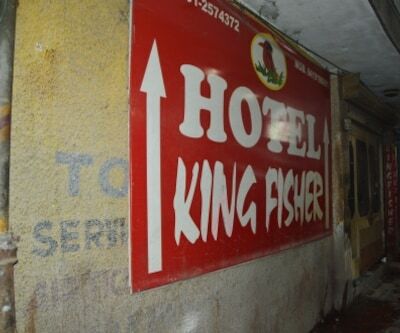 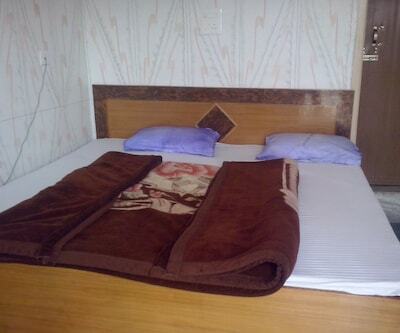 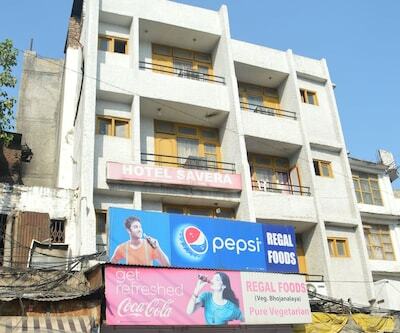 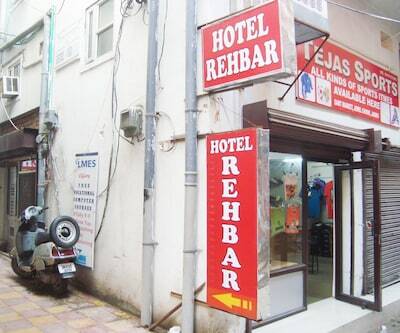 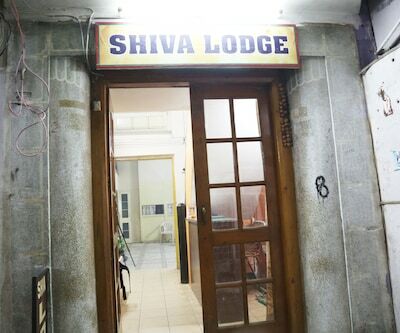 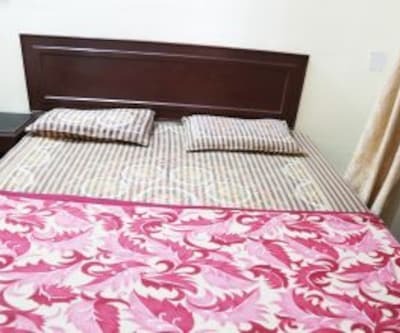 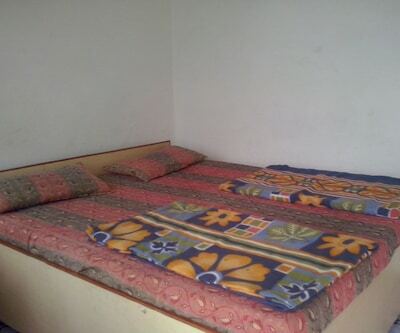 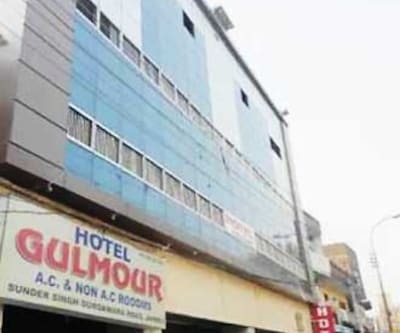 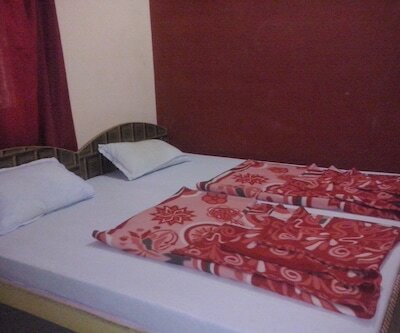 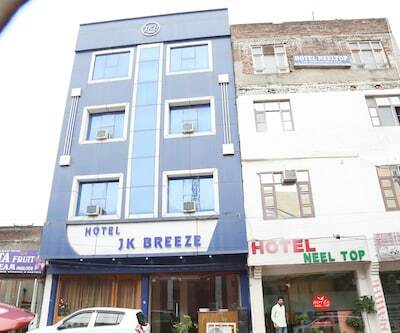 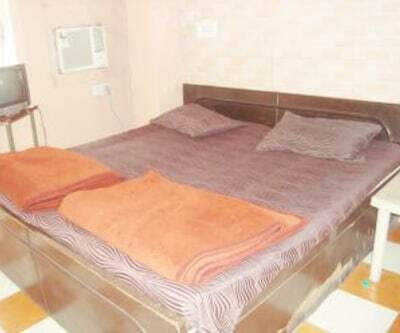 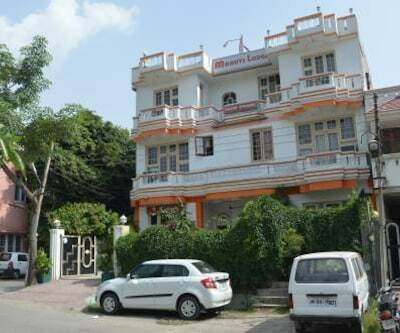 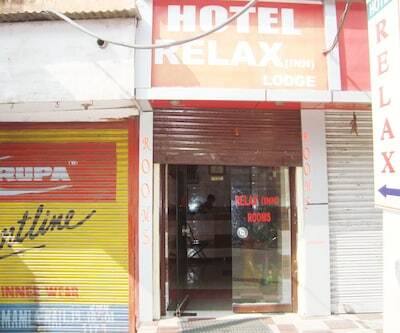 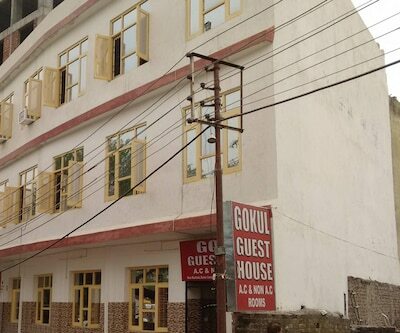 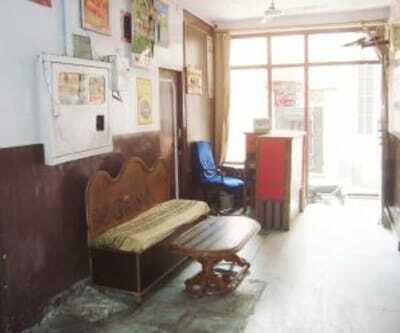 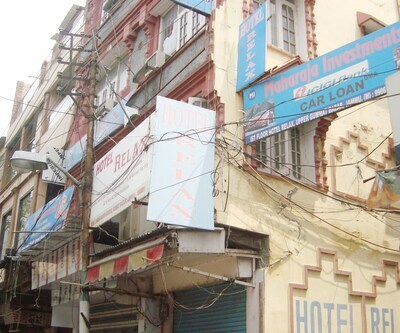 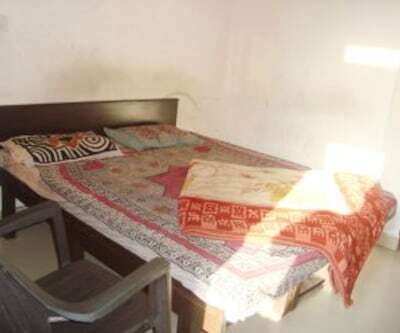 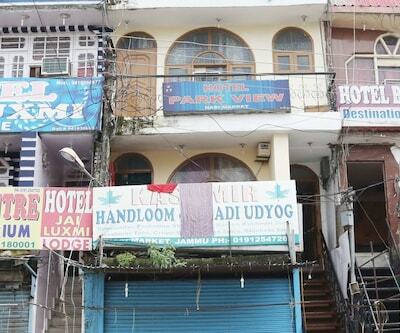 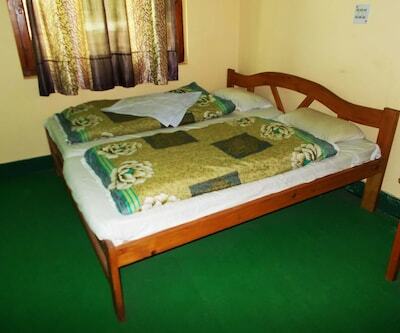 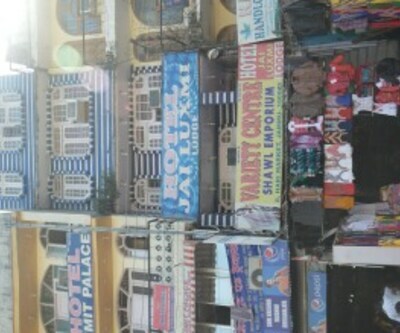 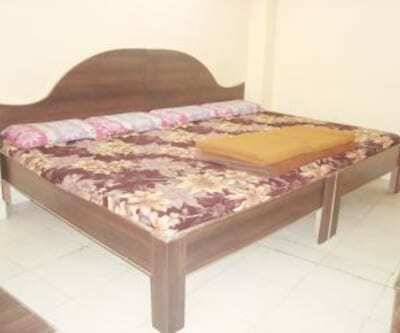 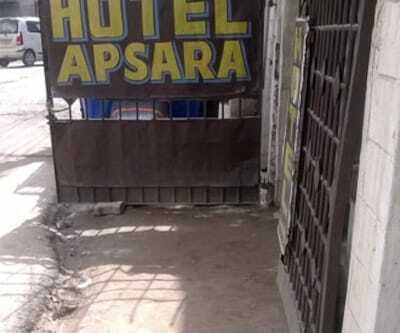 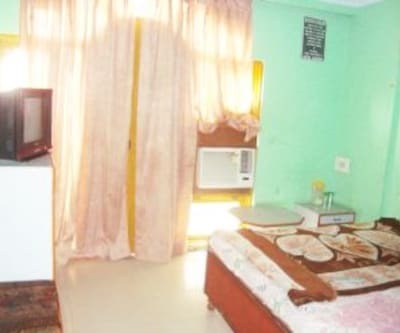 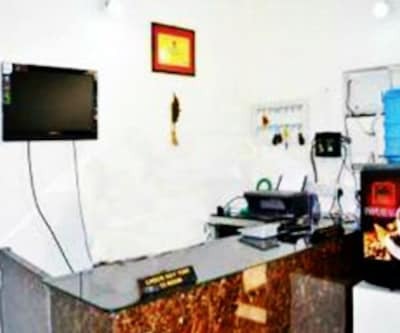 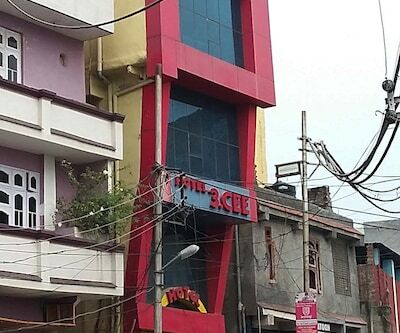 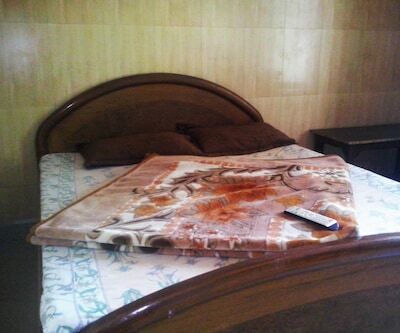 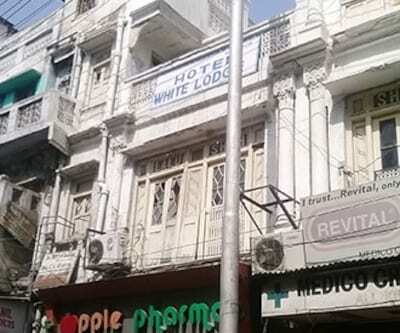 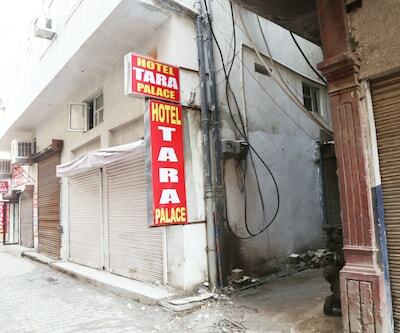 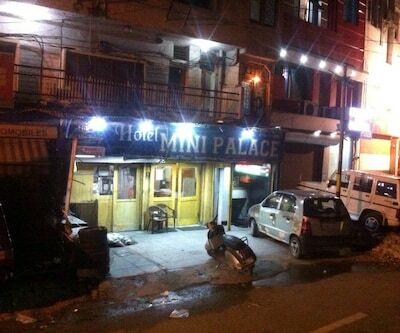 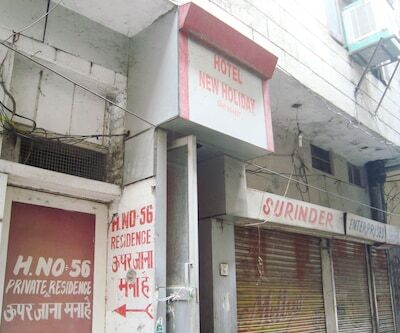 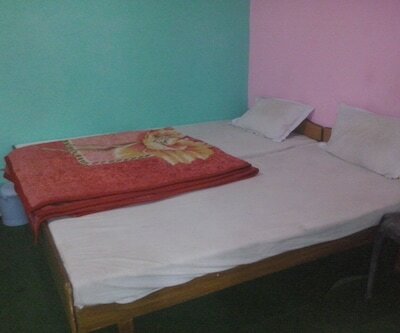 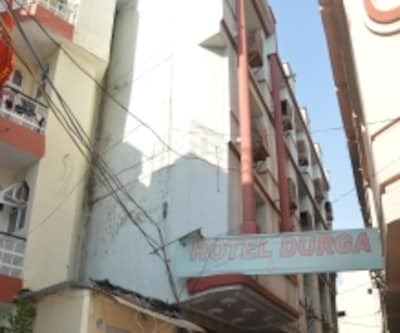 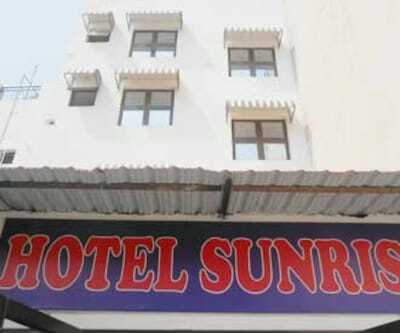 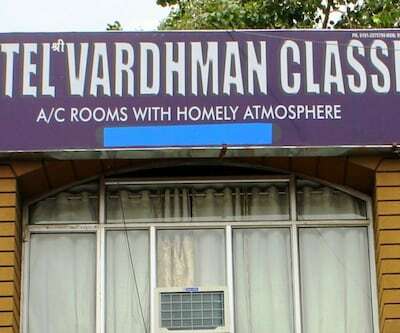 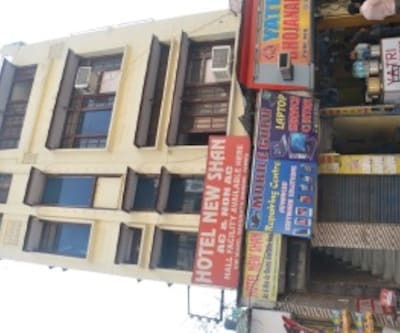 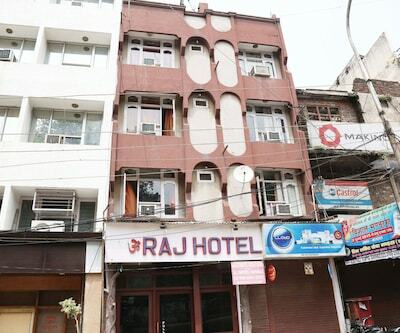 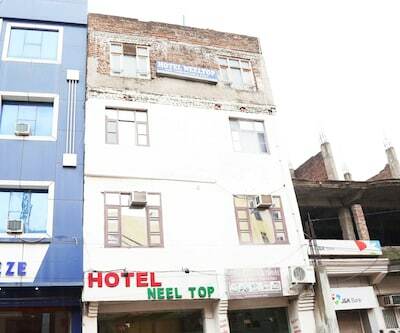 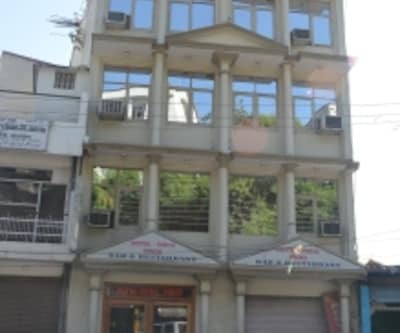 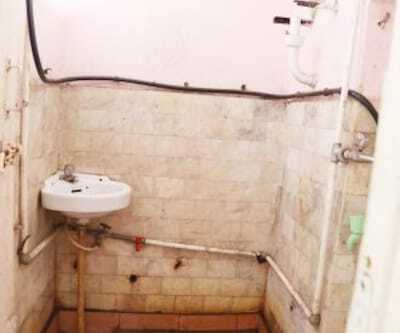 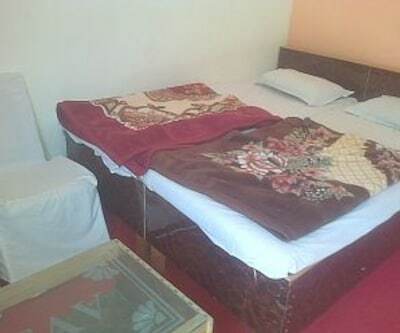 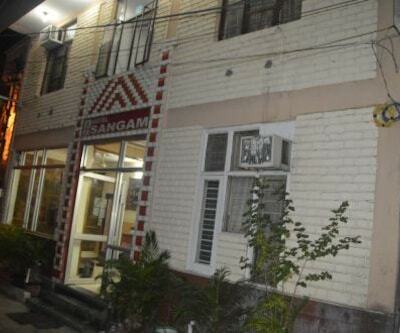 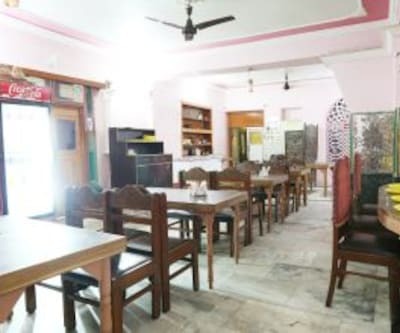 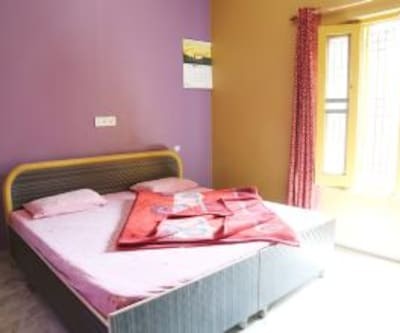 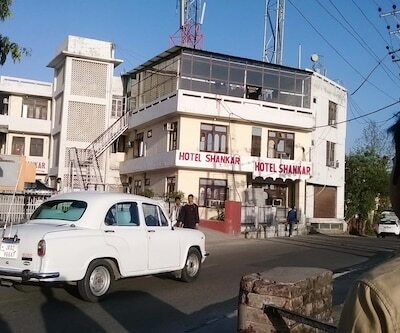 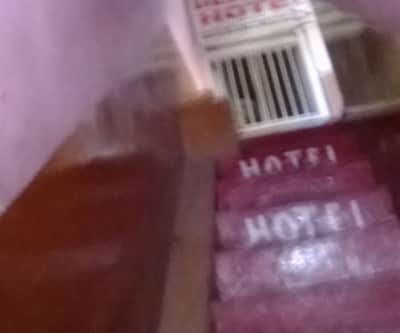 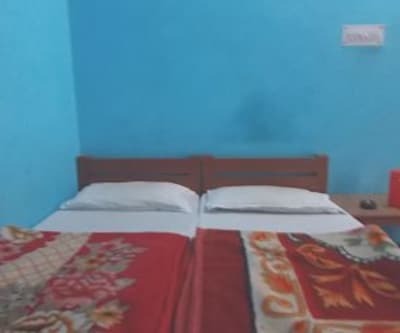 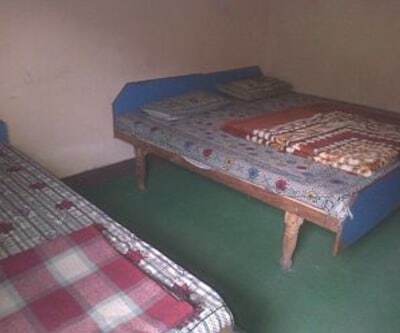 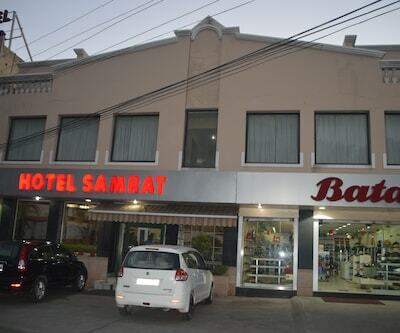 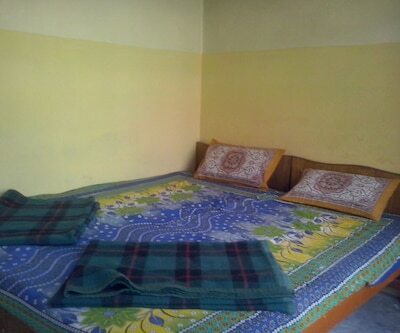 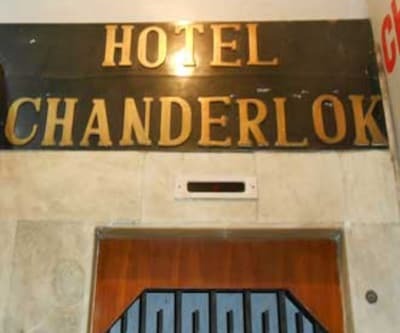 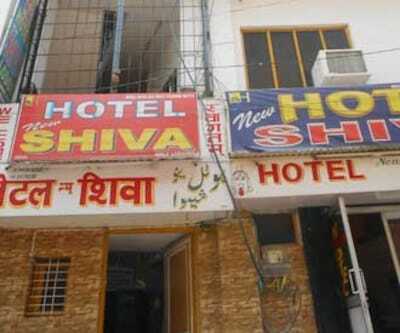 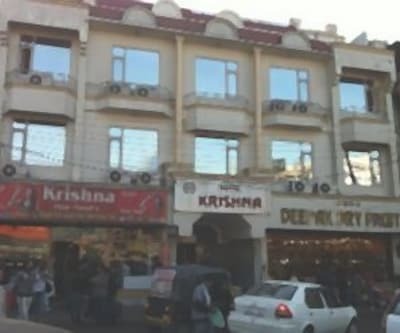 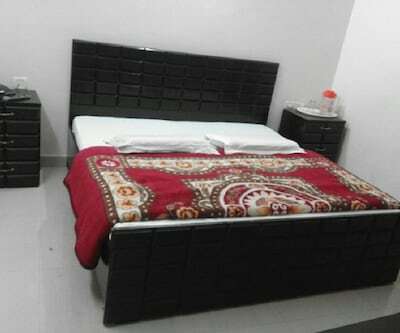 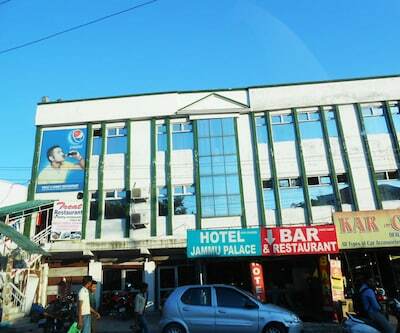 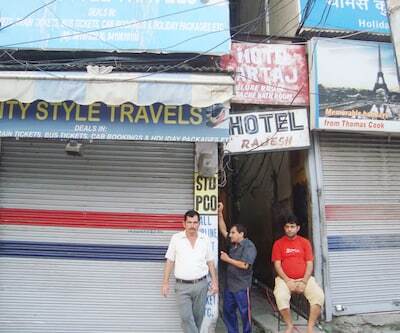 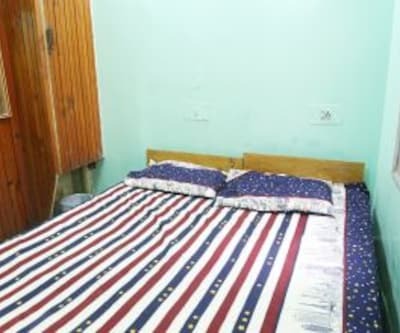 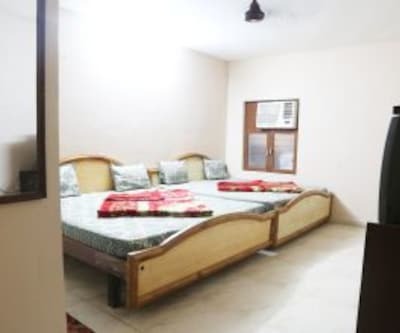 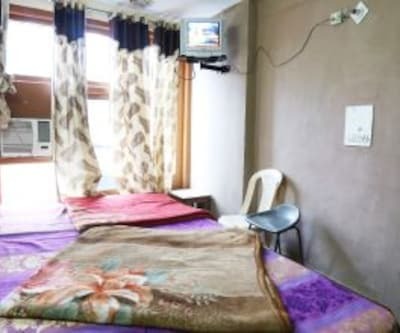 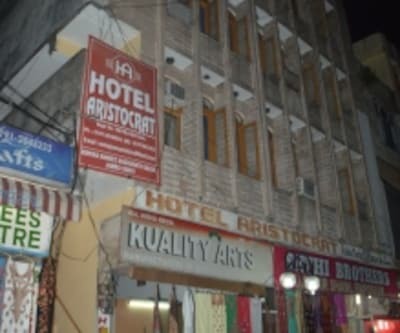 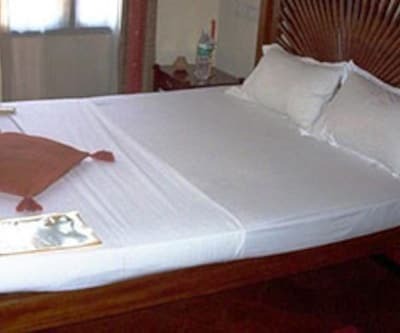 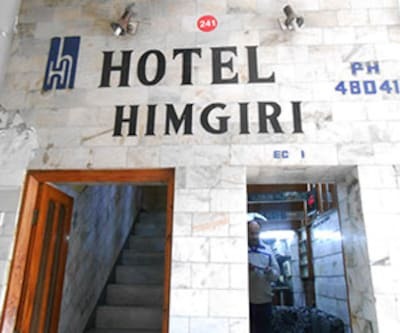 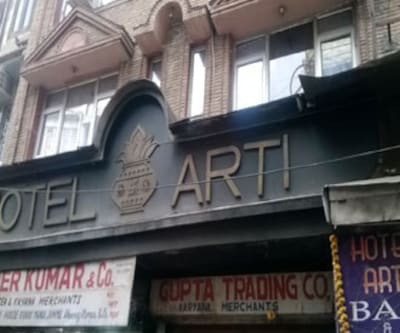 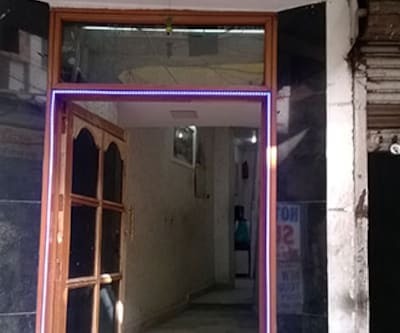 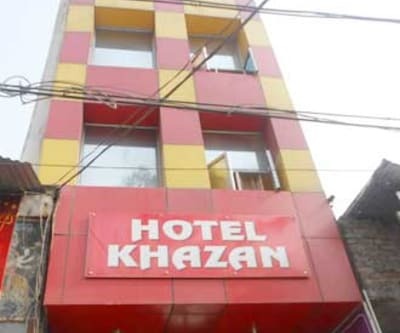 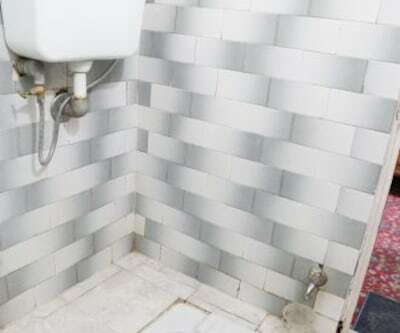 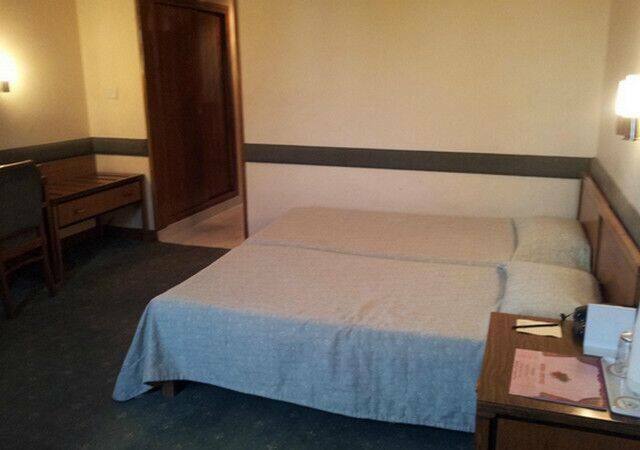 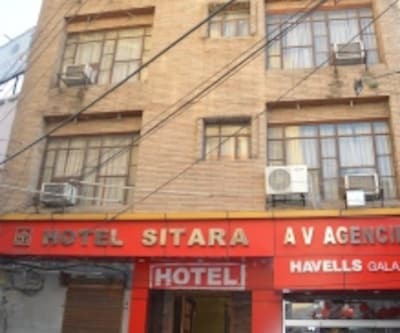 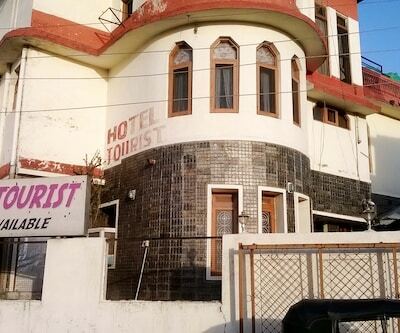 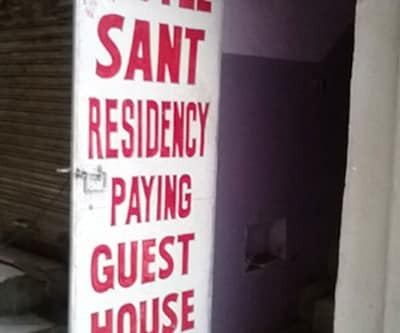 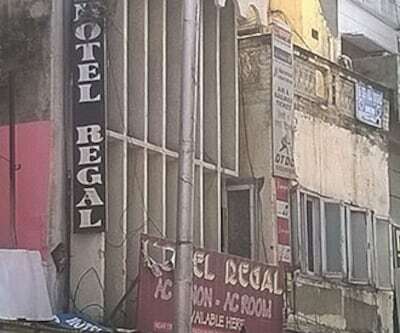 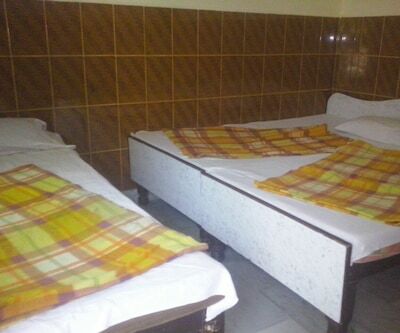 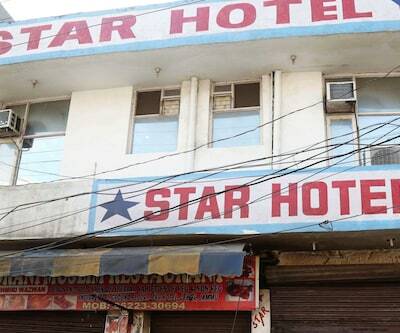 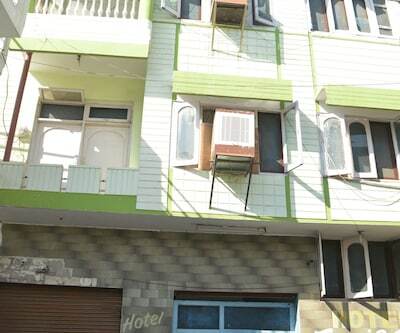 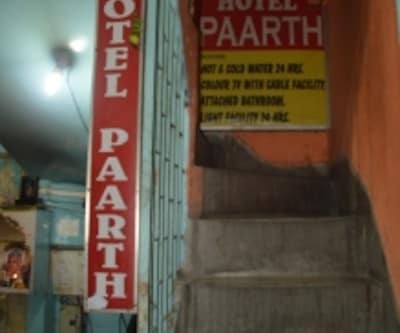 This budget accommodation in Jammu is situated at a distance of 40 km from Patnitop and 0.6 km from Bus Stand Ramban.There are a total of 40 well-maintained guestrooms Spread across 3 floors for accommodation in Jammu. 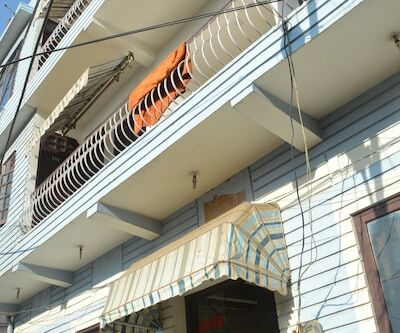 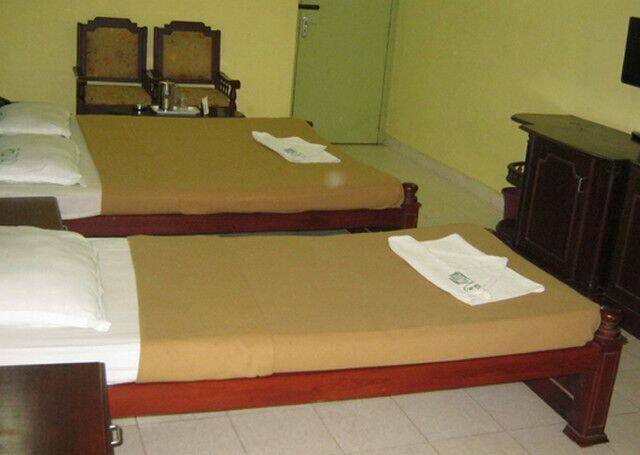 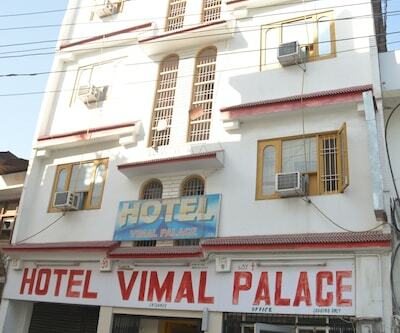 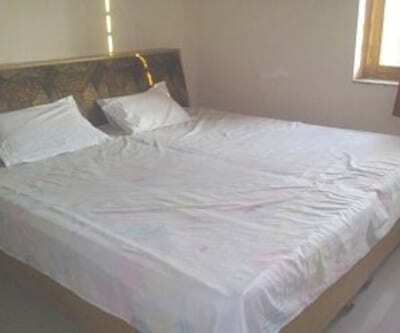 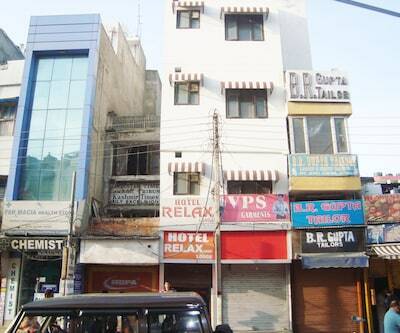 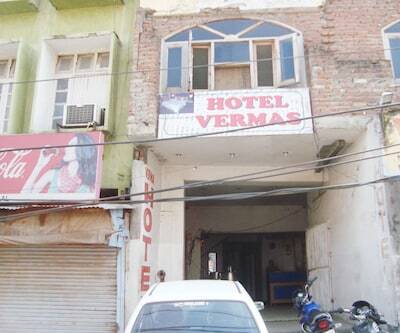 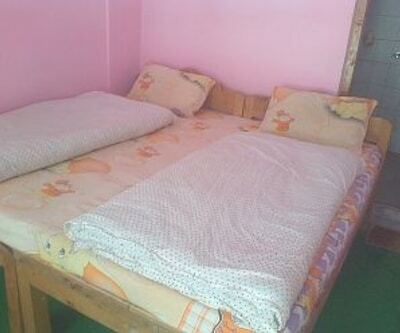 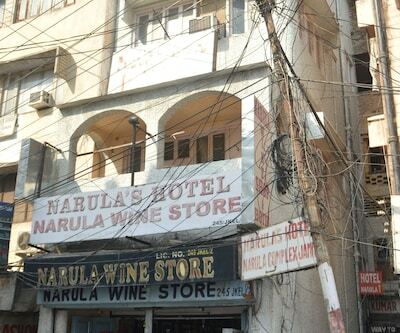 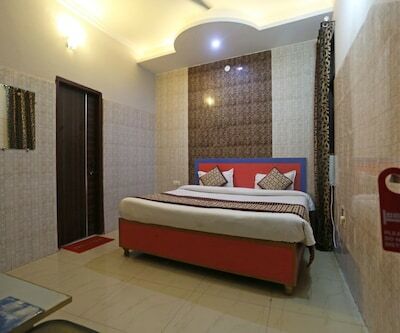 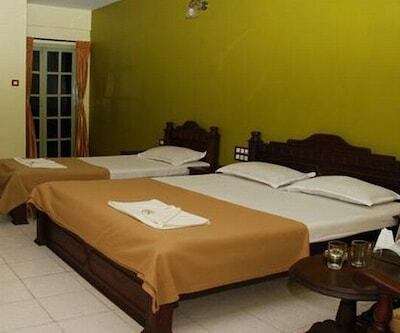 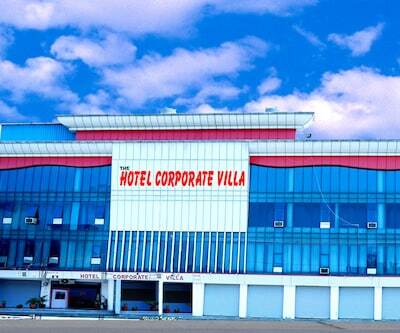 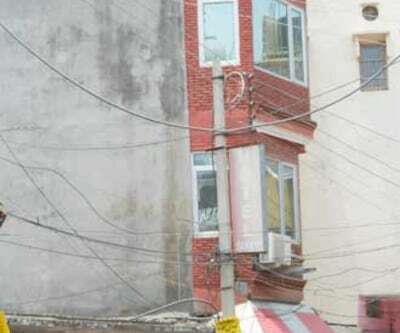 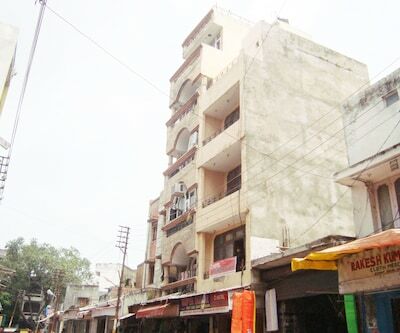 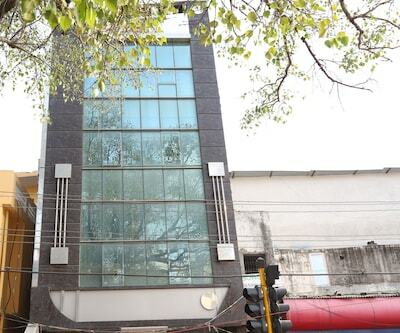 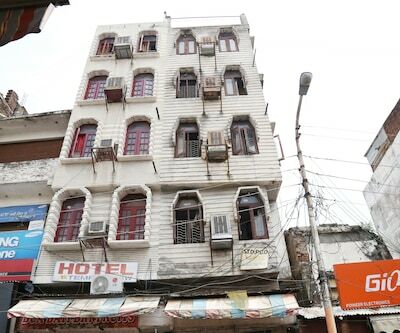 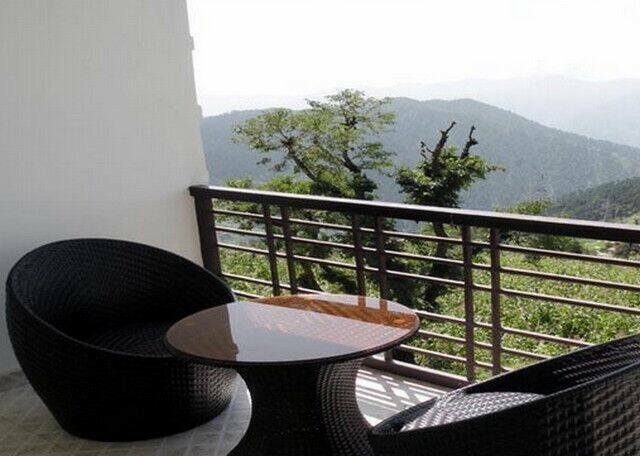 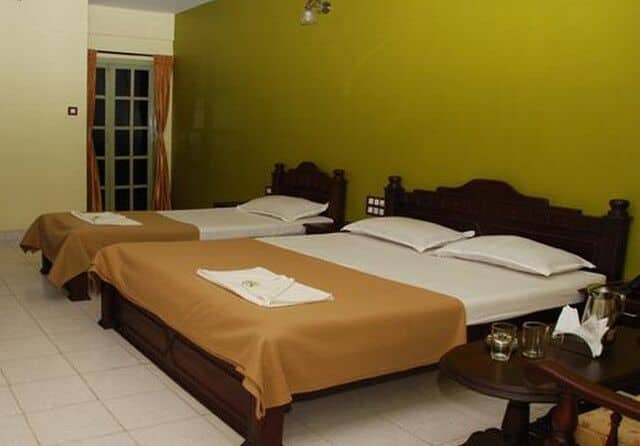 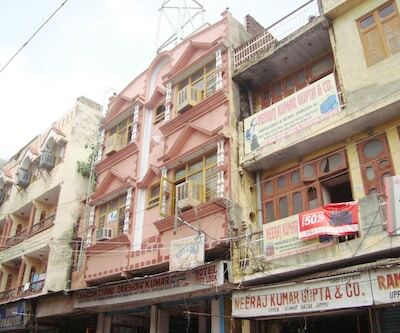 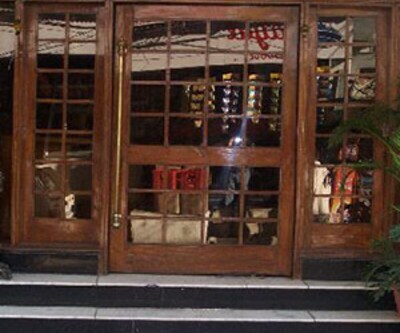 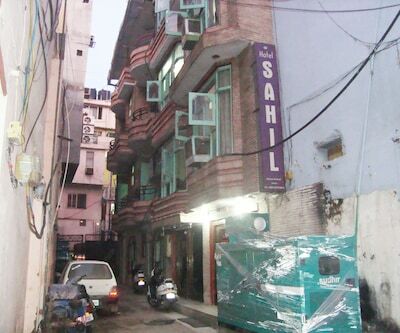 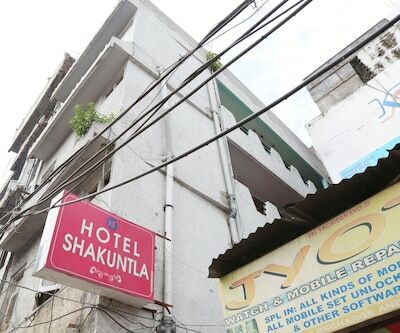 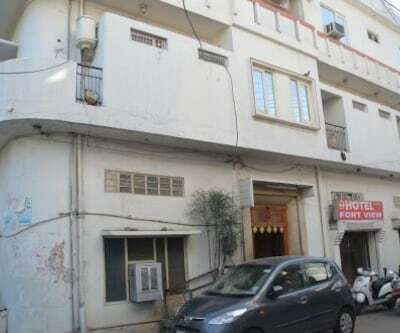 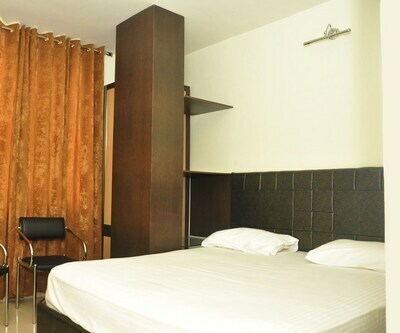 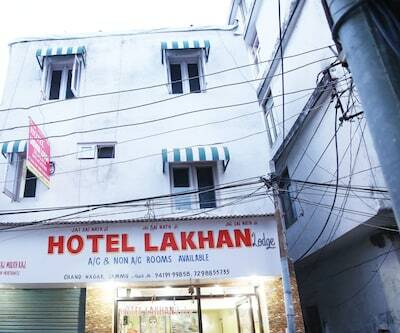 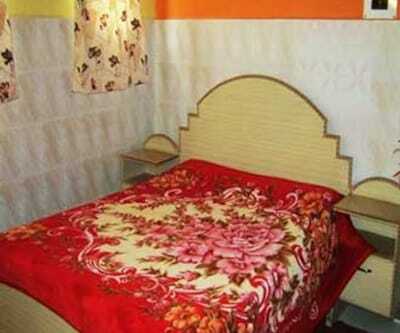 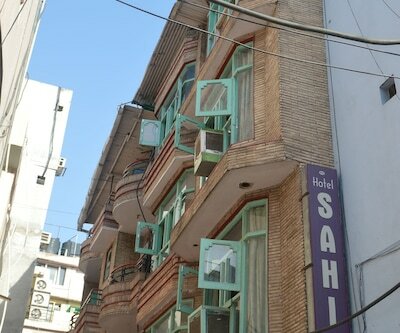 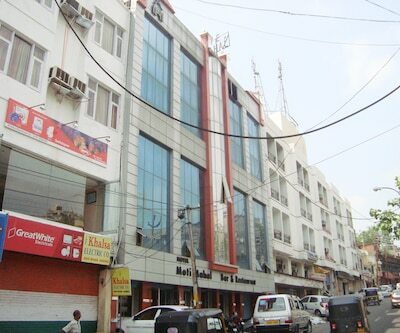 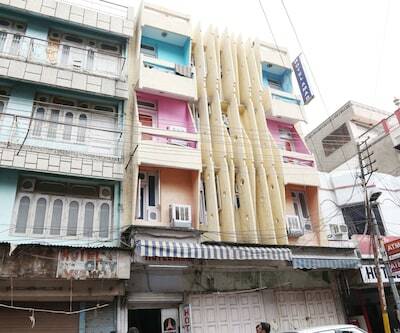 All rooms have amenities such as bottled drinking water, wardrobe, television, attached balcony and attached bathroom.